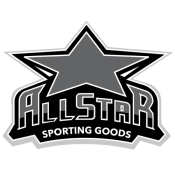 Category: Baseball/Softball, Equipment, Union Grove. 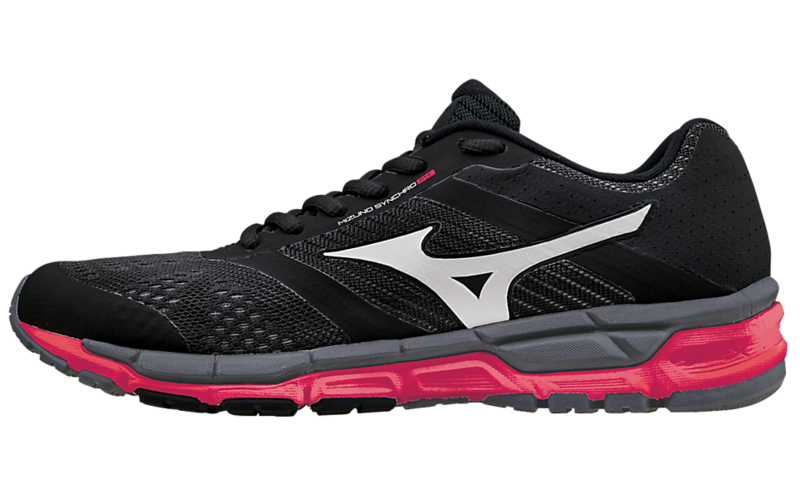 Tags: cleats, mizuno, Shoes, trainer. 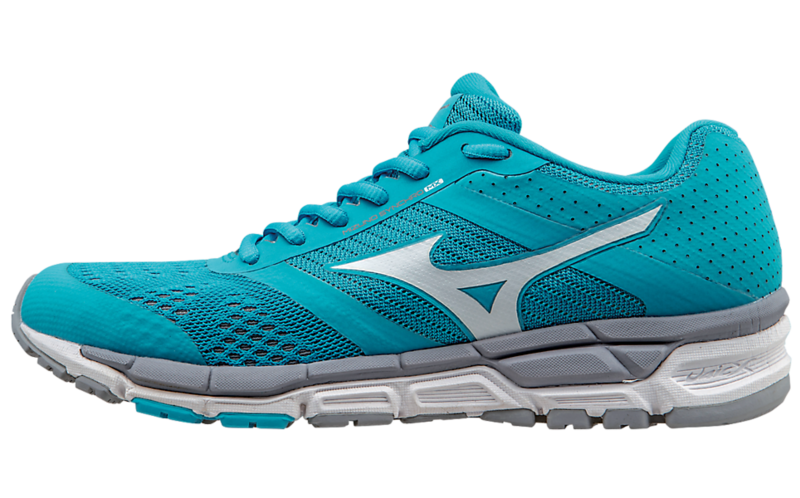 Introducing a new design from Mizuno: the women’s Synchro MX- a versatile running shoe with a two-piece midsole featuring a durable upper platform and a soft, cushioned base for comfort. 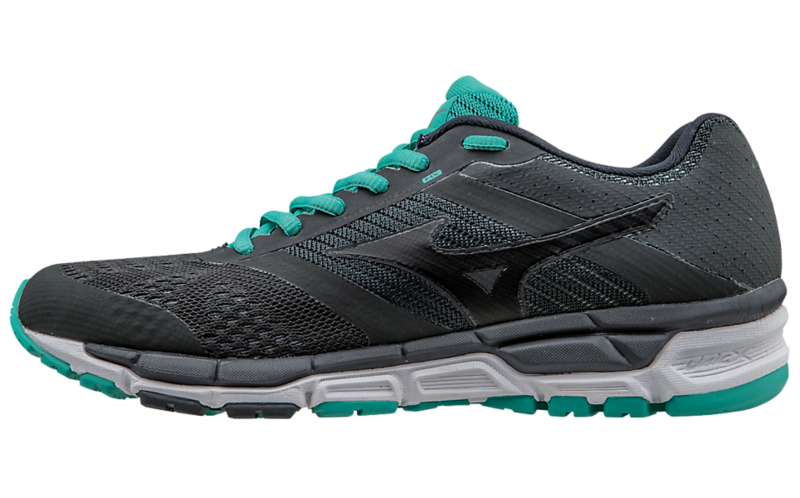 From field to gym to pavement, the Mizuno Synchro MX is made for high performance. The Synchro MX is as impressive as it is versatile. 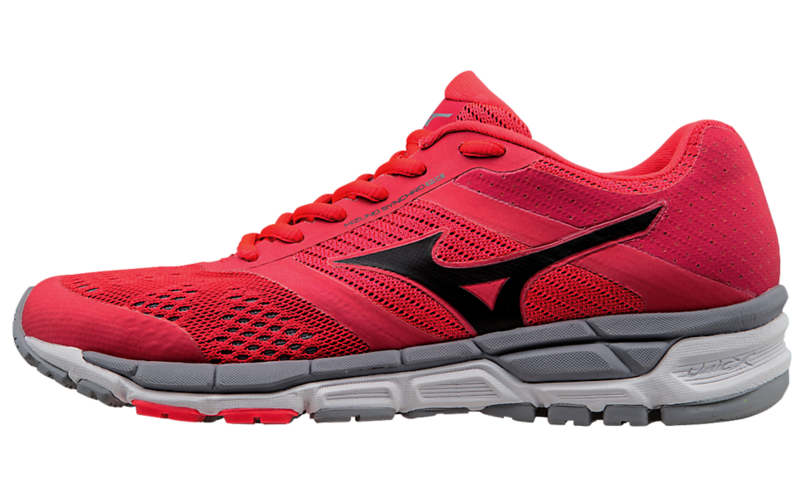 Whether you’re training for the next big race or simply need a great-looking, high-performance shoe for the gym, the Synchro MX with its durable and breathable mesh has you covered.